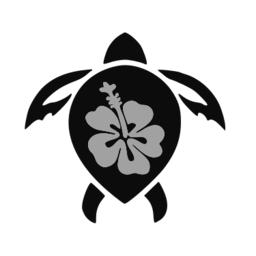 This page contains links to architectural drawings for those of you who are interested in historical information about Ekahi's property development. We've digitally preserved these documents for public use. 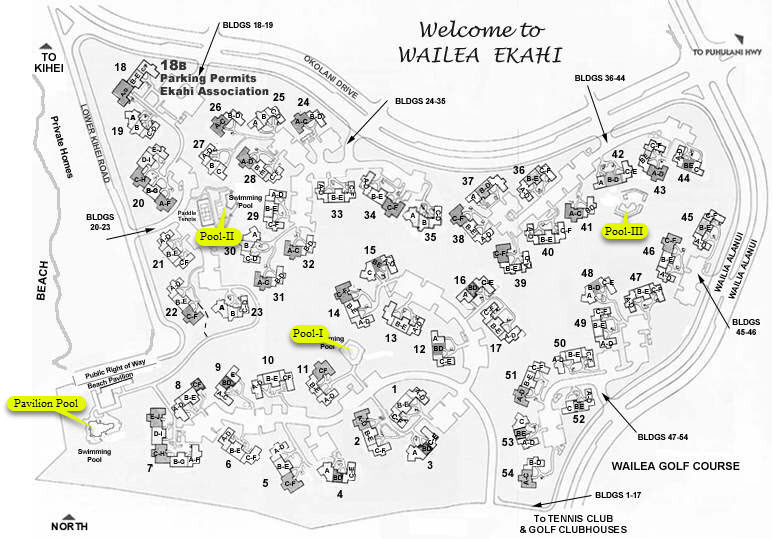 Electrical Distribution Plan Quantrant II, Wailea Ekahi II, Pages 4, Light, Telephone, Power, Pullbox, conduit, Construction 1975, scaled drawings, topo map, All 54 buildings. Final Construction Plans, Sewer, Sales & Reception Center, exterior elevations, interior and finish, building 18 detailed floor plan and elevations.